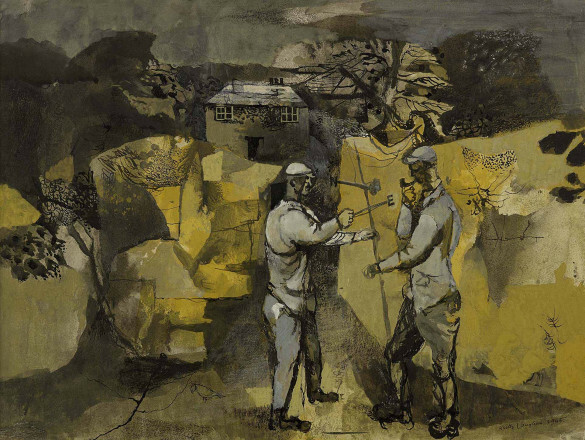 WORKMEN WITH A WEATHER VANE 1945 Keith Vaughan (1912 – 1977)	P2727 © The Estate of Keith Vaughan. All rights reserved, DACS 2015. 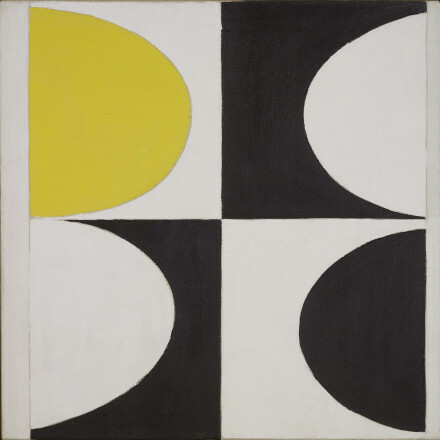 BLACK, WHITE AND YELLOW 1974 Sir Terry Frost (1915 – 2003)	P2330 © Estate of Terry Frost. All Rights Reserved, DACS 2018. MARS AND LINEN 1961 Sir Terry Frost (1915 – 2003)	P389 © Estate of Terry Frost. All Rights Reserved, DACS 2018. For the first time, Tate will be able to dedicate spaces to exploring the history of modern art in St Ives, giving key artists a permanent presence in the town where they lived and worked. This new display will follow those artists across the 20th century, revealing their relationships to international art histories. From the unique perspective of St Ives, visitors will be able to bridge geographical and chronological boundaries and discover new connections through familiar artists. National and international figures relating to the practice of modern British art in the town will be covered in depth – from Ben Nicholson, Peter Lanyon and Barbara Hepworth to Piet Mondrian, Naum Gabo and Paule Vézelay. 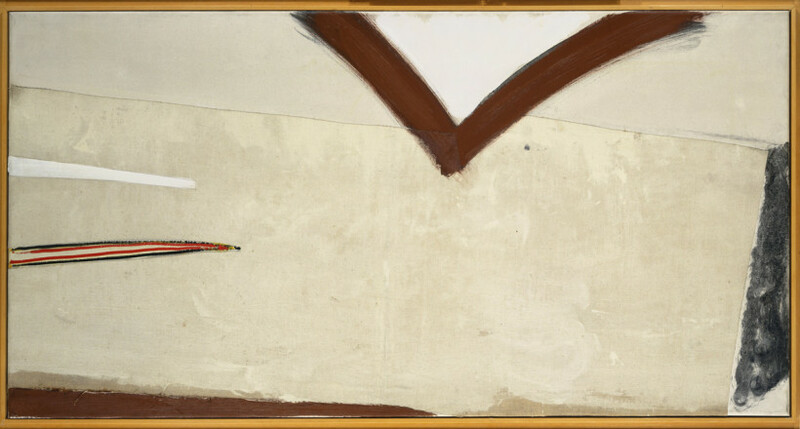 Their links to the wider story of British art will also be revealed, such as the work of Keith Vaughan, who joined Patrick Heron's Space in Colourexhibition in the early 1950s and later came to St Ives.